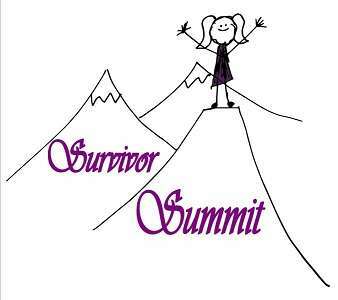 Join us for this FREE event as we work together to create a safe space for survivors of domestic and sexual violence to explore, expand and empower your path to recovery. Child care stipends are available. (You arrange the child care, we can help pay for it.) Please contact director@abbieshelter.org for information.